In the past, we’ve discussed ways to improve your credit score and ways that you may be affecting it negatively without realizing the fact. Your credit score indicates to banks and businesses your reliability at paying back debt, and it can have a direct effect on your daily life. If you’re in need of some motivation to work towards raising your credit score, here are some things that may help put it in perspective. 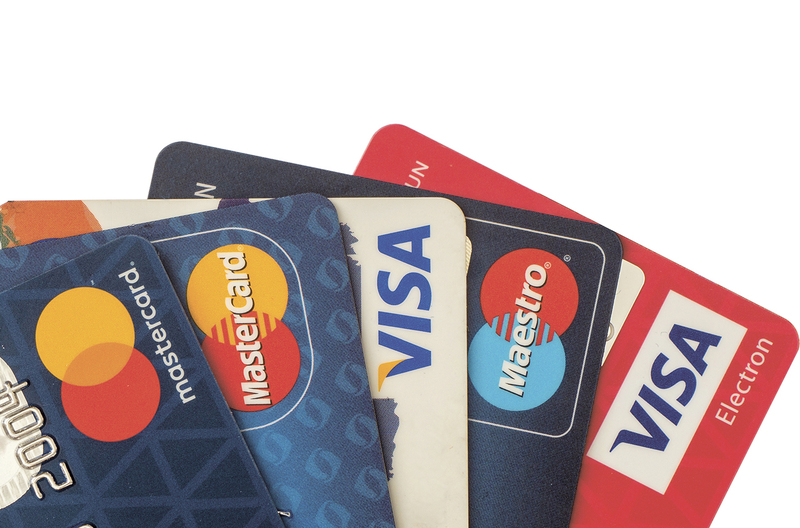 It should go without saying that maintaining a high credit score is necessary to remain in good standing with your card provider. 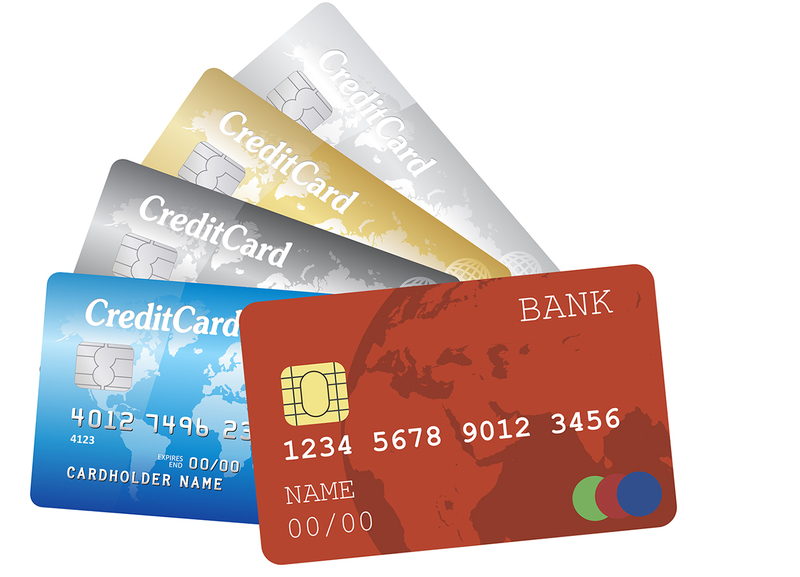 Those with lower credit scores find it more difficult to secure new cards and lines of credit. Lose too many points on your credit score and you risk having your lender lower your limit, raise your interest rate, or even close your account. Rental and mortgage applications will be affected by your credit score. 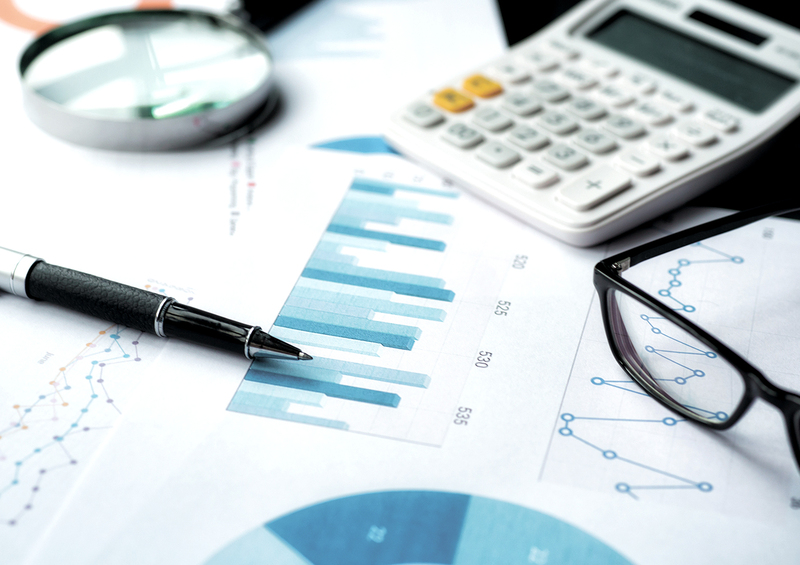 In fact, credit score is almost as important as rent-to-income ratio in the minds of property managers who may be reviewing your rental applications. 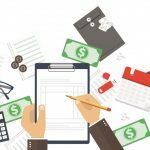 Your score will also factor into an application for a mortgage and auto loan, and will be used to determine your interest rate. You may also have trouble refinancing a mortgage or loan if your credit score dips too low. You may be surprised to learn that your credit score can affect the rates that you pay for subscription services, as well. This can include services such as insurance, cellphone plans, and cable. Your heating oil supplier can make you pay in advance for a delivery. Your credit history (though not your score) is available to employers when screening new candidates for a job. 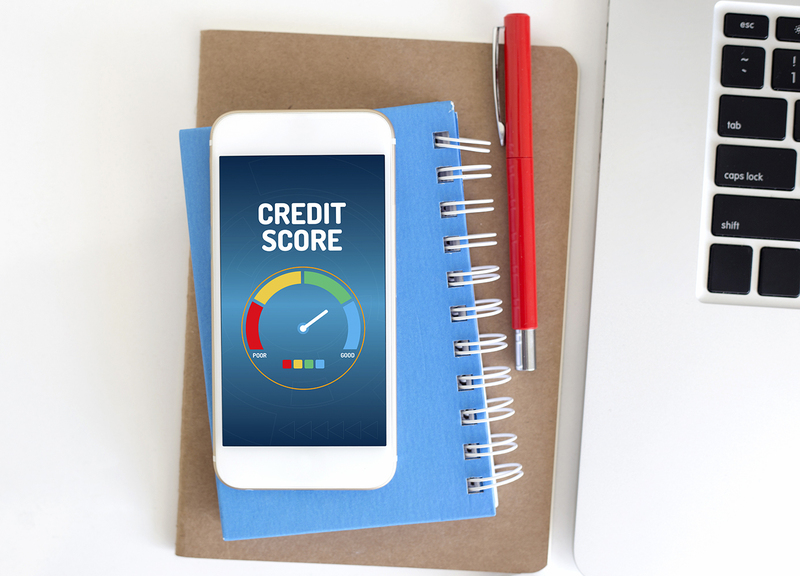 A higher credit score may give you a leg up on the competition, while a low one may hurt your chances, particularly if the position comes with a lot of financial responsibility.